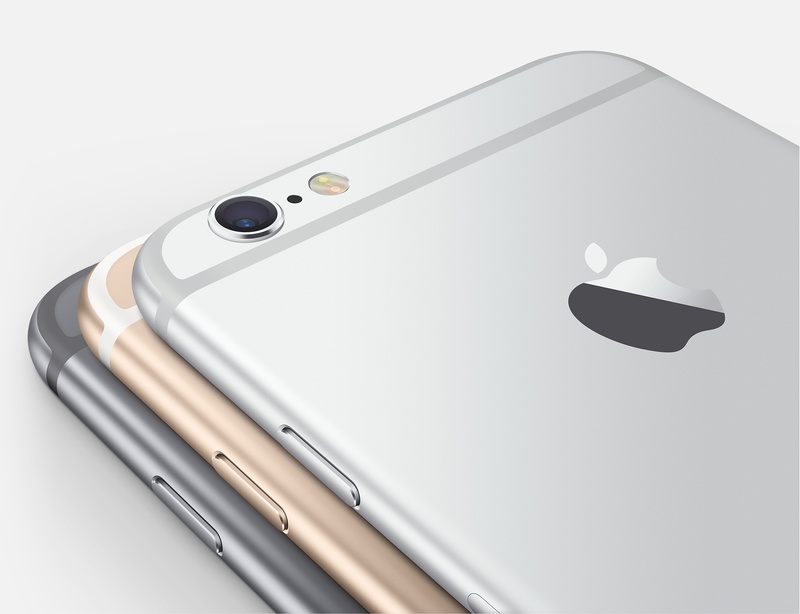 One of the biggest complaints in the iPhone community centers around low storage space models. Many people thought this would be the year that Apple finally does away with the 16GB model, but a leaked photograph of a next-generation iPhone information sheet suggests that might not be the case. Found by 9to5Mac, the information sheet doesn’t reveal anything astounding other than the fact that there may still be a 16GB model of the phone. 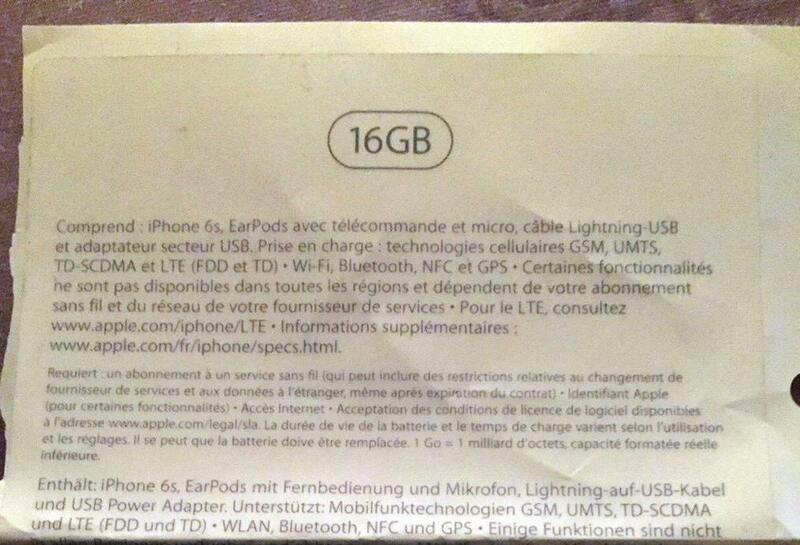 Of course, if it’s legitimate, the information sheet also confirms that the new device will be called the iPhone 6s. Even though iOS 9 does a better job with regards to storage, there is still plenty to take up space on the iPhone. Features like 12-megapixel photographs and 4K video recording take up a lot more storage space, quickly filling a 16GB iPhone. That’s a major reason many of us thought Apple would remove the smallest capacity model from its lineup. Of course, Apple could still address the storage space issue. There is no way of knowing whether the leaked photo is from early packaging designs that have since changed or if the image is altogether fake. Also, the continued presence of a 16GB model doesn’t mean the iPhone 6s lineup has to stay exactly the same as its predecessor. Apple could always add in a 32GB option between the 16GB and 64GB price points, as they’ve done with the iPod touch. The iPhone 6s will probably launch in mid-September, following its unveiling at the Sept. 9 event at the Bill Graham Civic Auditorium in San Francisco, California. For our take on what to expect in September and beyond, check out Bryan Wolfe’s article. AppAdvice will continue covering the news of the new device as it appears, as well as the event itself.